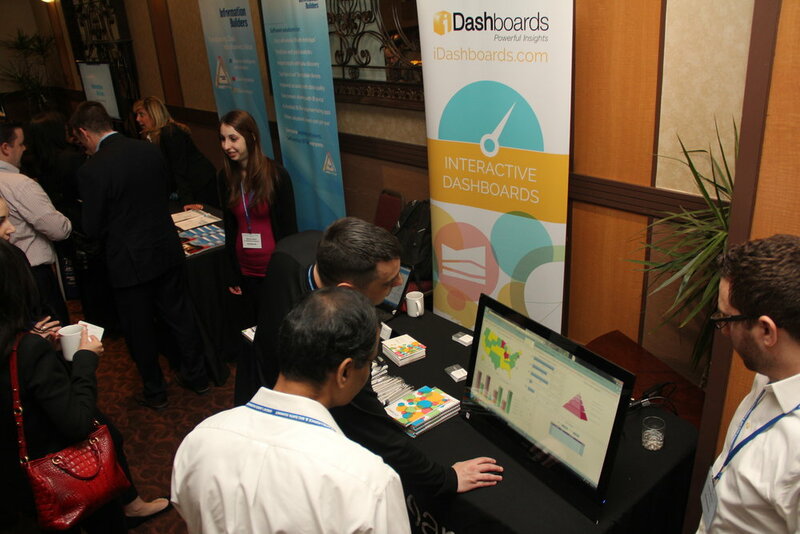 The Great Lakes Business Intelligence & Big Data Summit was held on March 26, 2015 at The Somerset in Troy. 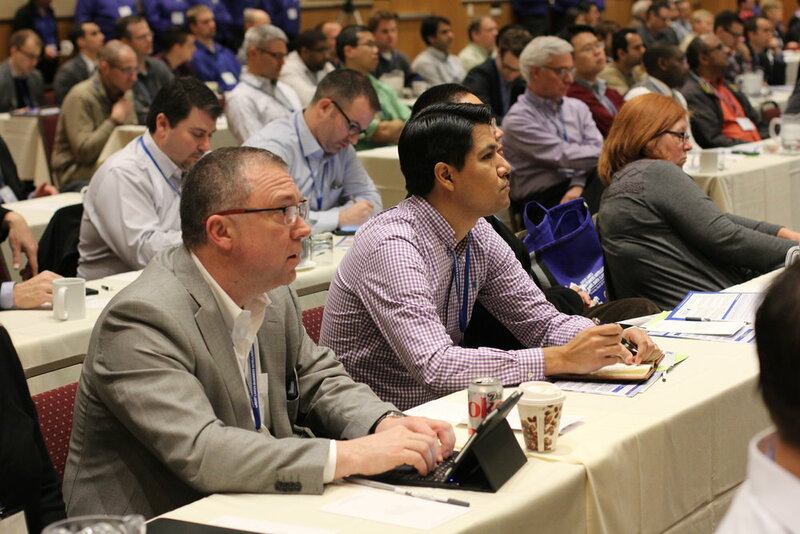 It was a successful event that brought over 250 IT and BI professionals together for one day to exchange innovative ideas, network and glean some insights from real-life case studies. 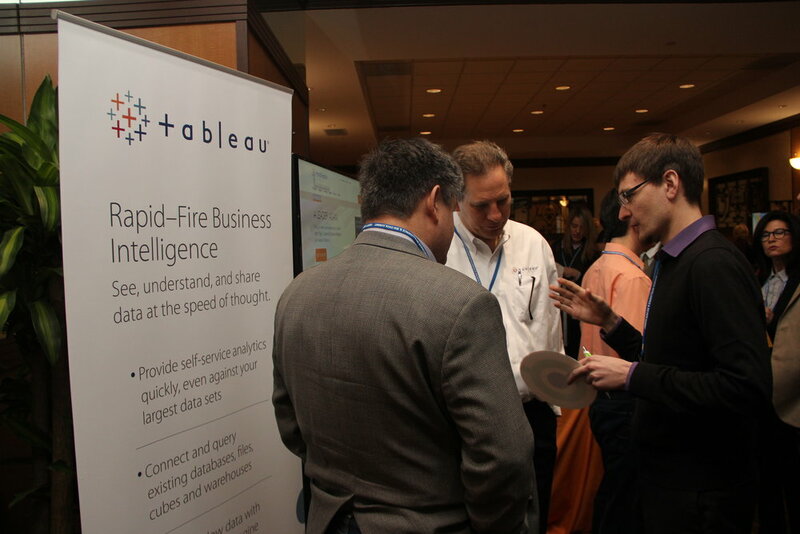 We had great speakers who joined us to discuss the new advances of big data in healthcare, how the automotive industry is using analytics to increase brand loyalty, and other topics like data lakes, data governance, and machine learning. Check out some of the valuable materials from this event! Leo gave examples of how data volume, velocity and variety is transforming the “art” of a doctor to the science of care. He describe how the use of machine learning and massive amount of data will drive the new Consumer Drive healthcare movement. Ravi discussed how Moen has adopted contemporary BI tools and agile development methods to significantly improve the time-to-value of development and adoption of BI content from SAP.